Former basketball player Kwame James was among the passengers who helped overpower Richard Reid as he tried to blow up American Airlines flight 63 to Miami in December 2001. 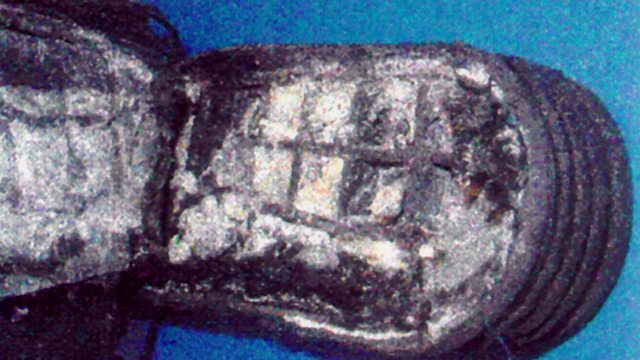 On December 22 2001 a British-born man tried to bring down American Airlines flight 63 from Paris to Miami. His plan failed when the bomb didn't go off. He was then overpowered by a group of passengers and tied to his seat. Former professional basketball player, Kwame James, was among those who helped subdue Reid. He has been telling Mike Lanchin about the drama on board.